Home » Actress Esha Gupta slammed for racial comments; writes apology to Arsenal FC. Actress Esha Gupta slammed for racial comments; writes apology to Arsenal FC. Bollywood actor and Arsenal fan Esha Gupta may have somewhere failed to garner limelight through her movies but in the past few weeks, she has managed to grab enough eyeballs to keep her picture running twice or thrice in news channels and in the headlines of the newspaper. 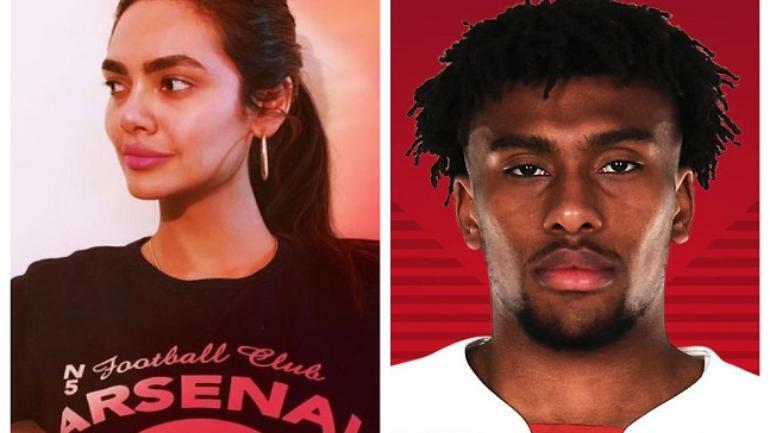 This time Esha Gupta came under the criticism knife after sharing a racist remark directed towards Iwobi on her Instagram account. Although she quickly managed to delete the post, her followers were too quick to get the screenshot of it. Arsenal fans and the whole world decided to take a dig into the matter and slammed the Rustom actress. She kept herself busy in writing the apology letter to her fans, to Arsenal fans, then to Arsenal FC and then finally to Iwobi…guess her mobile data would’ve exhausted that night. She clearly mentioned that she did not realize the “racial undertone” from her friend’s message, which she shared on Instagram. Guess she would have realised she’s been addressed and observed by millions of her fans.